The Collection Runner is a major feature in the Postman API testing tool. The Postman tool enables collection runner to run a collection with different sets of data. The collections against specific environments/stages such as UAT, DEV, SIT, Testing, and Production are run as group of requests. The collections received are organized and run in large environments as request in separate folders. The Newman command line tool executes collections with file upload requests. 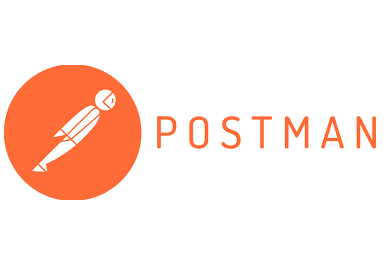 This ability of Postman to invoke API, modify requests, and inspect responses proves to be valuable among the Developers/QA, while researching issues that they might face. The daily online shopping transaction demonstrates the collection runner request and response process. The entire online payment checkout process is based on the following assumptions. 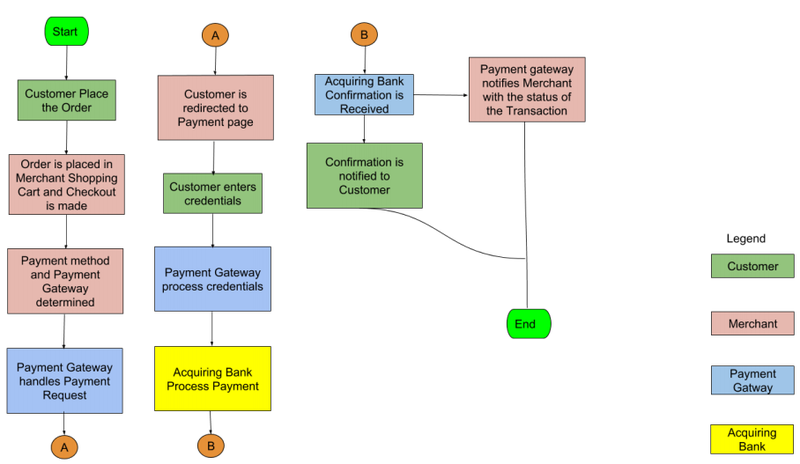 The below flowchart summarizes the entire payment process. In the flowchart, the role of the Postman tool is to determine the success rate of the HTTP Post Payment service.